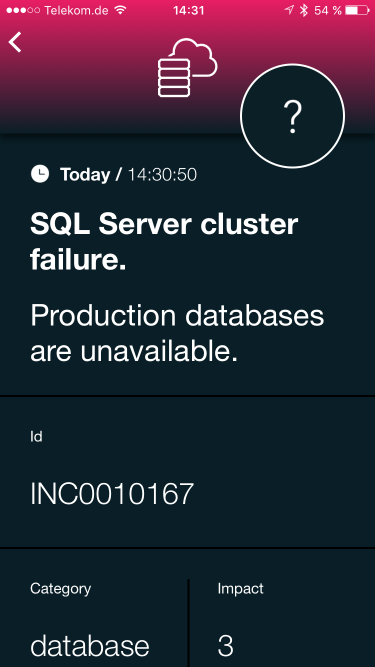 ServiceNow together with SIGNL4 is able to push intelligent mobile alert notifications to IT ops teams on duty. Team members will be notified persistently until acknowledgement. Incident ownership can then be seen and tracked throughout the team. This significantly accelerates the response to critical incidents that need swift attention and resolution. Your SIGNL4 team’s inbound webhook will trigger ServiceNow to send notifications to IT professionals immediately. 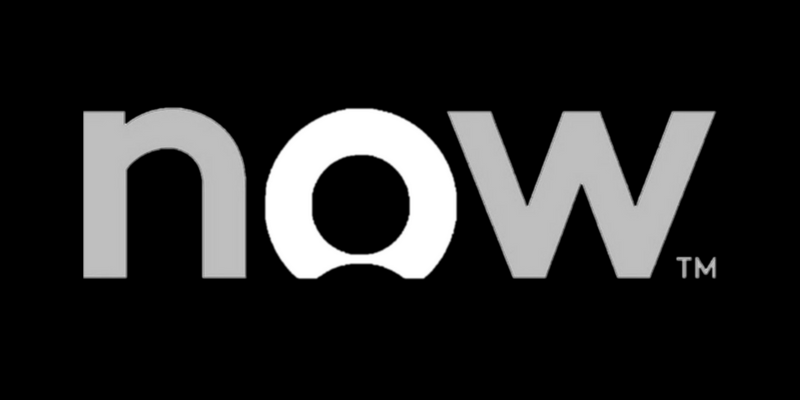 Read how to establish your connection with ServiceNow on our blog.